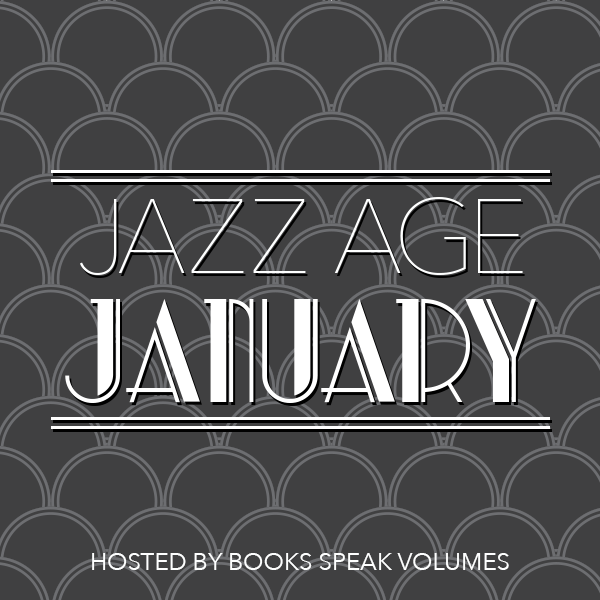 When I heard about Jazz Age January, hosted by Leah from Books Speak Volumes, I knew I had to get in on the action! I am a huuuuuge fan of American Modernist literature (which includes and exceeds the Jazz Age), and I've read a whole bunch of books from that period. It took me some time to decide what to read because I wasn't really in the mood for a classic since I have several of those in the mix right now. 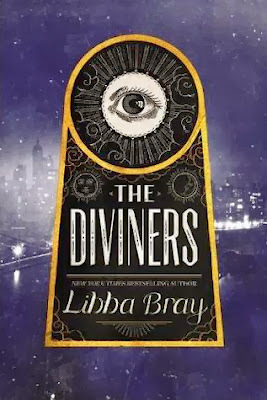 And then in walked The Diviners, by Libba Bray! 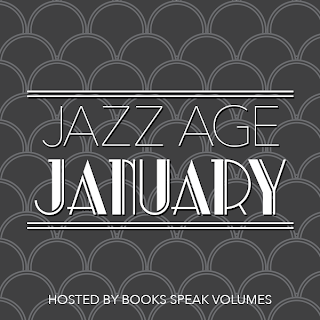 A perfect solution to my Jazz Age problem, this book is about a group of young people (teens and early 20s) from various walks of life in 1920s New York City. They all have special abilities, and there's a great evil stirring in the city. The Pentacle Killer is taking lives on a regular basis, and these unlikely heroes may be the only ones to stop him. I am a little skittish when it comes to YA with a paranormal bent, but this book was a big winner. At 500 pages, there was plenty of room to create vivid characterization, and the story was intricately woven and really really interesting. And Bray's writing is totally Jake! 1920s slang. I can hardly stop myself. So, about these characters. The protagonist is Evie O'Neill, a party girl flapper from Ohio who is exiled to NYC to live with her uncle. He happens to run "The Museum of the Creepy Crawlies," a pet name for his museum of folklore and the occult. Uncle Will keeps Evie on a loose chain at first, and of course, she finds trouble. She also finds a colorful cast of friends and acquaintances: a street smart pickpocket, a Ziegfield Follies girl, a numbers runner for a neighborhood kingpin, and plenty of others. But what really sets Evie apart, is her ability to hold an object and see the person's life experiences. It's a handy talent when you're investigating a murder. I loved getting to know all of the characters, even when some weren't terribly likable. Their various interests and abilities really helped even this book out. Not all of the characters are acquainted with one another, so we do have some parallel story lines that overlap, but this is not a case of the dueling narrators. The book is told from a 3rd person omniscient point-of-view, and I was SO GLAD there was no narrator switching. I hate that! As I started reading, I thought I might have a problem with some of the 1920s slang and dialogue because it is EVERYWHERE. But ultimately, I got used to it, and the setting itself is very much a character in this book. It's dripping with the feeling of the 1920s. I loved that. This book was full of thrills and chills, as the antagonist is a really nasty, evil guy. While I didn't start hearing things go bump in the night, I was definitely on the edge of my seat. The Diviners is the first in a series of books, and while I need another series like a hole in my head, I'm game for this one. If all of the books are this much fun to read and this well-written, it should be a heck of a ride. 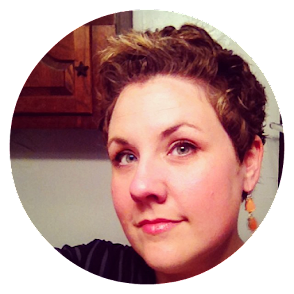 I don't often visit websites for books I read, but the Diviners series site is a lot of fun. There are playlists of songs the author listened to while writing, a wicked trailer, and this video...a tour of creepy NYC locations that helped inspire this book. Source: Gifted to me from a friend!